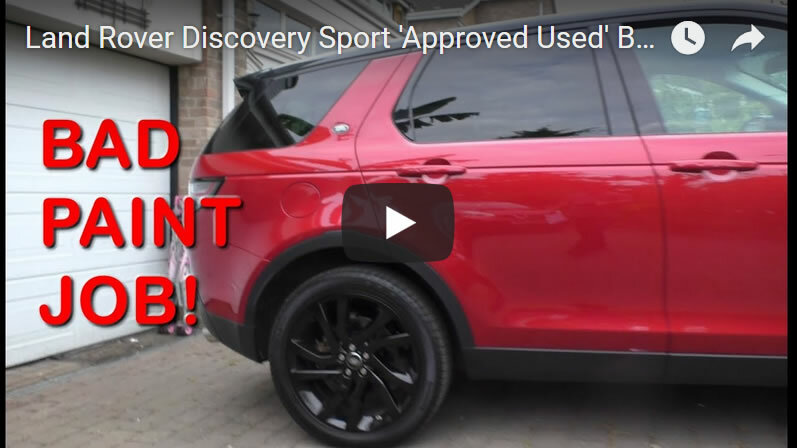 The latest video in my Land Rover Discovery Sports series answers the question of how often should Disco Sport owners change their car's engine oil and filter. 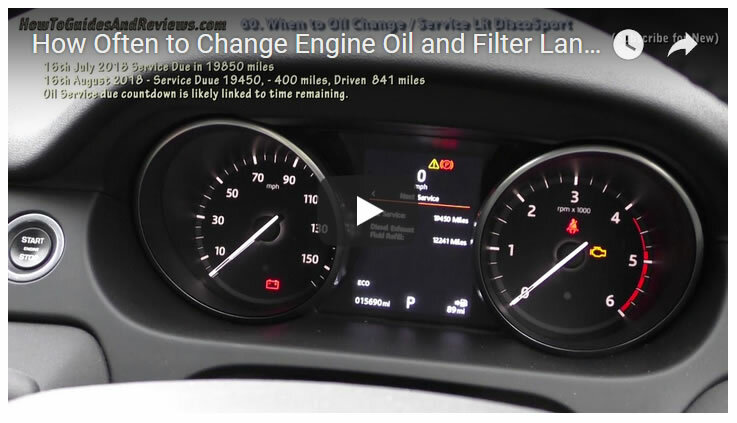 Which is not as obvious as it should be for Land Rover sales pitch is to change your engine oil once every 2 years or 21,000 miles, which ever comes first. 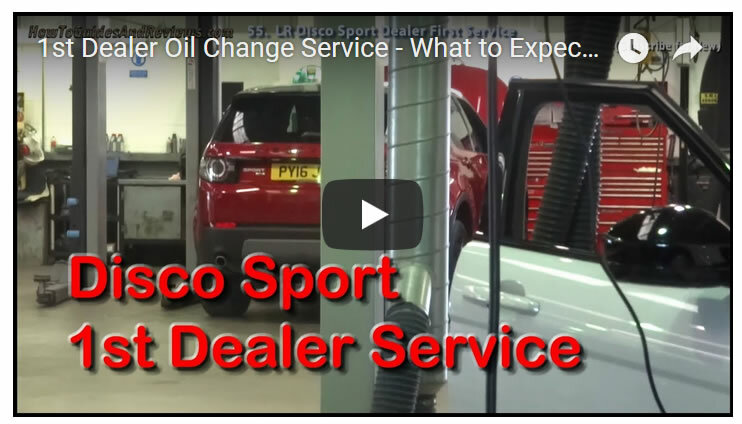 But as my video reveals that may not work in real world, so owners could be putting their cars engines at risk if they relied just on the sales pitch and left the oil change for the 2 year service. 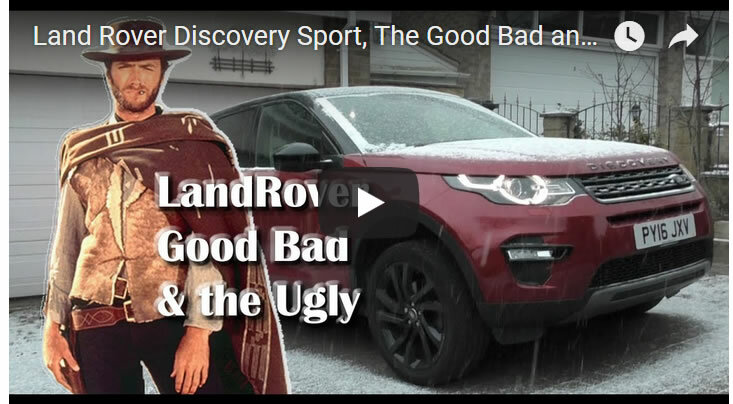 So watch the video to find out when Land Rover Discovery Sport owners should aim to have their cars engine oil changed. 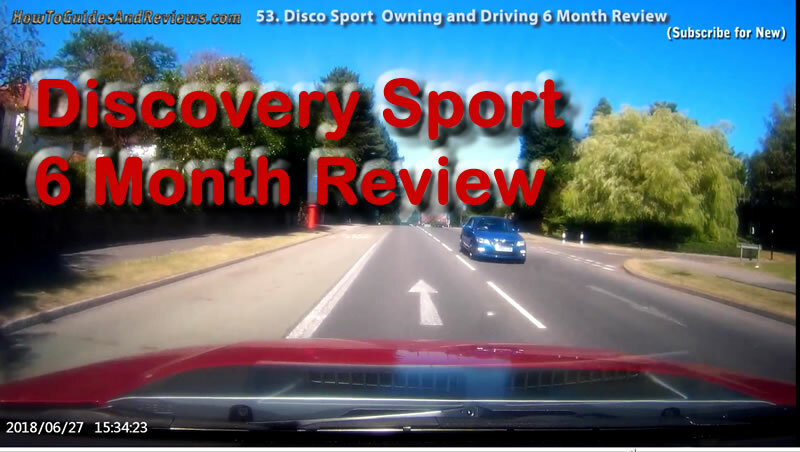 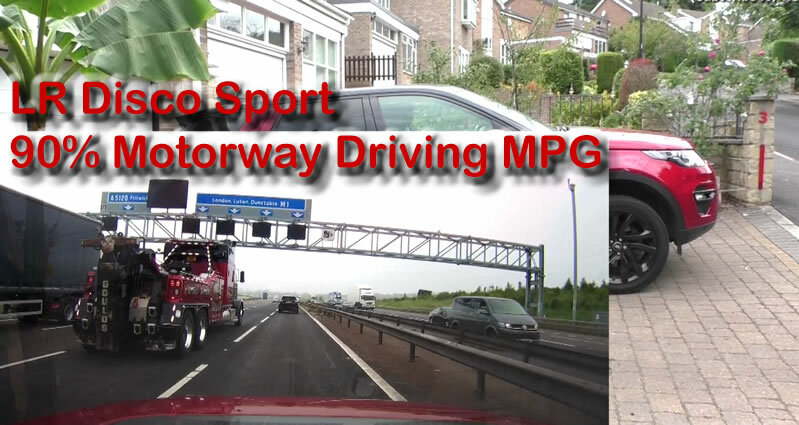 Remember to subscribe to our youtube channel for new videos in this series and see our play list of over 40 existing Land Rover videos.